Walmart- remember prices vary by region! Final Cost Free+ $5.03 moneymaker! *other stores may have a great deal too, so be on the look out and let me know what you score! Rebates are a couponer's dream! 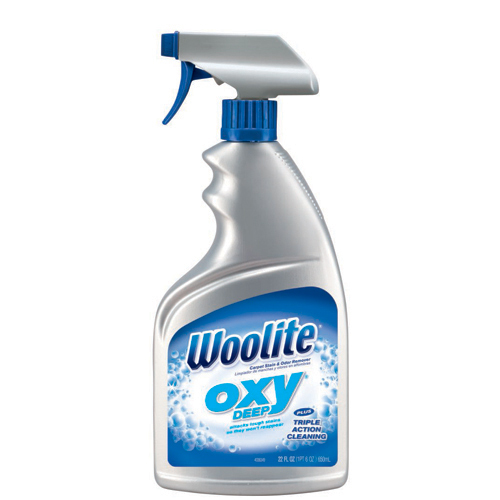 Score 3 products for FREE after mail in rebate! REMEMBER: Keep your original receive and most require you peel off the UPC! See pictures below for the actual product you need to purchase! * perfect for the cold season! 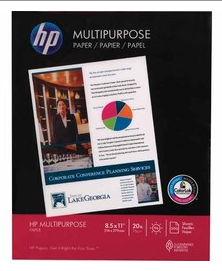 Rebate is good up to $5.99, but HURRY must purchase before 1-15-12. 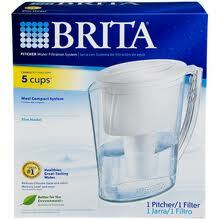 Bought mine at Walgreens for $5.99, Im guessing this is cheaper at Walmart or Target! Go HERE for the rebate form! 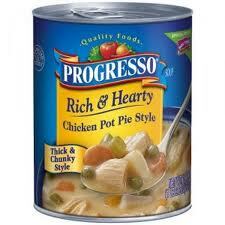 Rebate is good up to $2.68 on any Rich and Hearty Soup. Hurry, must purchase before 1-31-12. Go HERE for the rebate form! *another perfect one for this cold season! 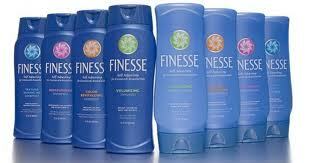 Free Finesse product after mail in rebate! 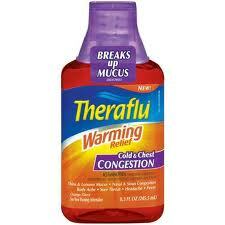 On sale at Walgreens this week for $1.99, send in for a $2.00 rebate! 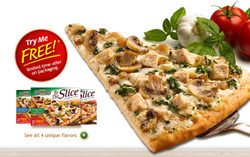 "Like" Hungry Howies on facebook and score a FREE SMALL CHEESE PIZZA! Must purchase within 48 hours of printing the coupon! 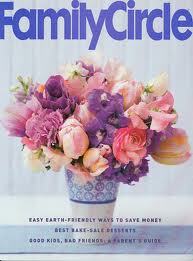 Go here to score 2 FREE issues to Family Circle Magazine! Remember, magazines usually have coupons in them! 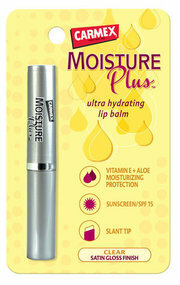 "Like" CVS Beauty Club on FB and receive one of the following products shown above!